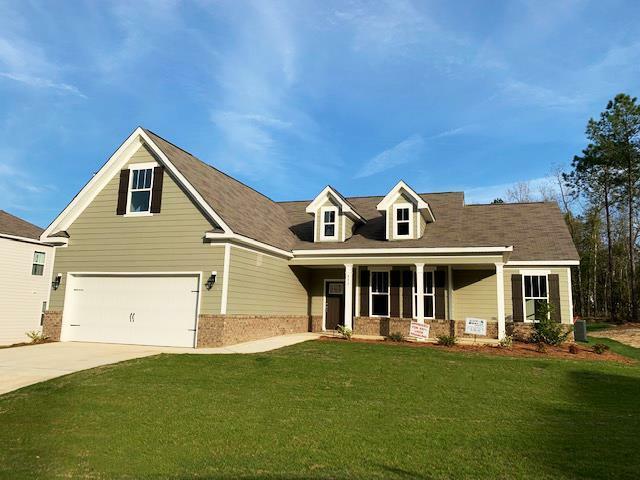 The Linden Plan by IDK Homes. $5000 Buyer's Incentive! Welcome to the beautiful new neighborhood of West Forrest that sit in the midst of historic downtown Harlem. 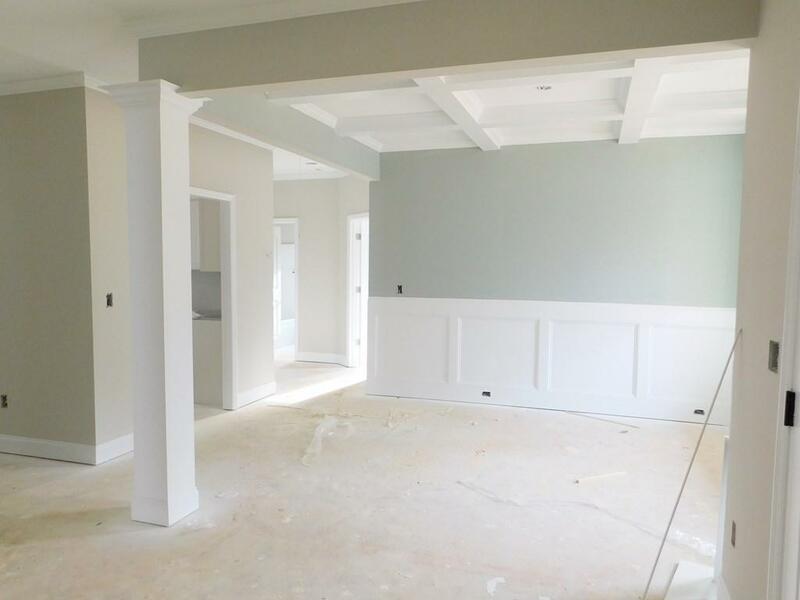 This 4 BR 3 BA new construction home is under way! Inside you find expansive open living space that flows right into the kitchen and dining. 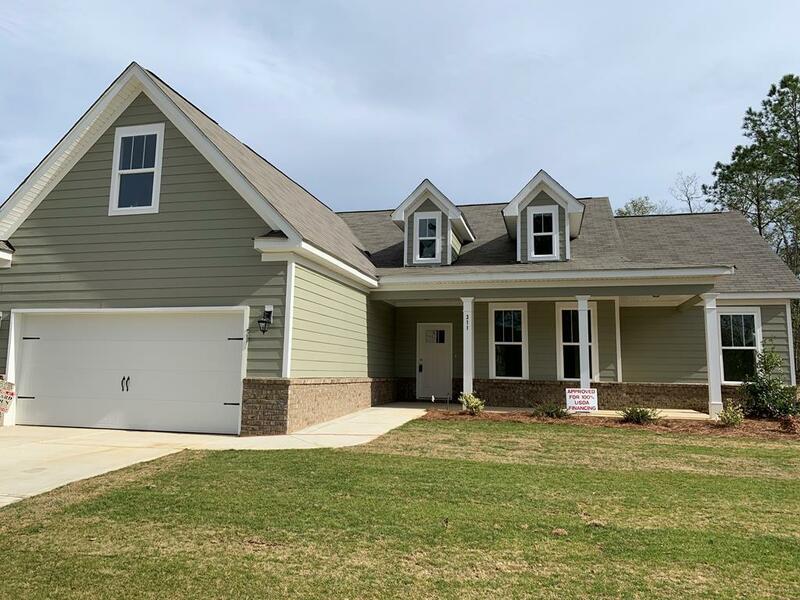 With true coffered ceilings, crown molding, granite counter-tops, tile back splash, stainless steel appliances, beautiful cabinetry and lovely evacore flooring flooring you will be welcomed. The owners suite features en-suite bath with double vanity/granite, decorative mirror, separate tub and shower along with large walk-in closet. Carpet in all BR. With the generous size laundry room and additional closets this home has plenty of storage space. Enjoy outdoors with covered bk.porch, patio, full landscape and sprinkler system.